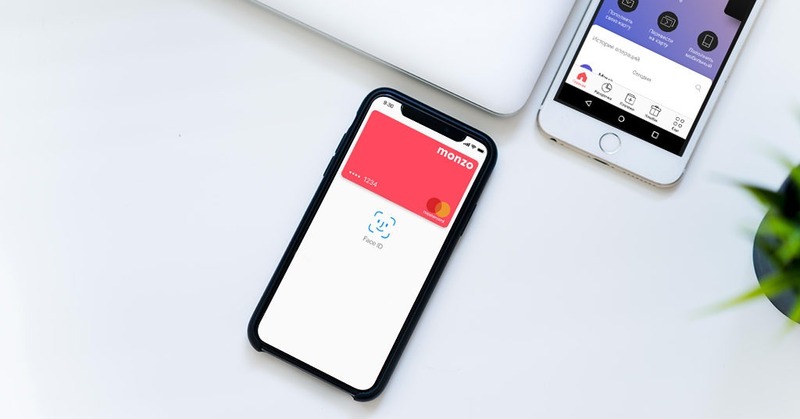 As Monzo announced on its official website, the challenger bank has just closed a new round of funding. The bank raised £85 million led by General Catalyst, alongside Accel and their existing investors. As tech journalist Steve O’Hear‏ noted on Twitter, this funding round was at a £1 billion pre-money valuation, meaning that Monzo is getting a unicorn status. Moreover, Monzo mentioned that it has nearly 800,000 of monthly active customers and more than 35,000 people on its community forum. The bank said this new funding will help to expand its customer base across the UK, and to build new features. The mobile-only bank is also going to crowdfund again as part of this round. In 2016 it raised £1 million in 96 seconds through crowdfunding, and more recently raised £2.5 million with more than £12 million pledged. Later this year, we’ll announce A much larger crowdfunding round with Crowdcube will be announced later this year.